← PWO Intermission – Episode 9 – It’s Organic! 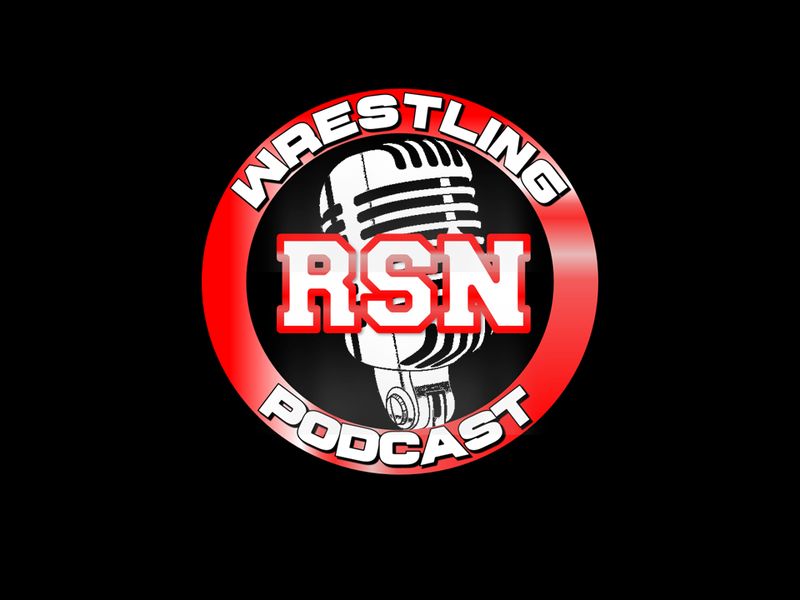 Posted on February 3, 2019, in Extras, The RSN Wrestling Podcast and tagged AEW, Asuka, Becky Lynch, Brock Lesnar, Charlotte, Daniel Bryan, Finn Balor, Kevin Owens, Lashley, Nick, Podcast, Pro Wrestling, Raw, Rich, Royal Rumble, Sal, Sami Zayn, Shane McMahon, SmackDown Live, The Miz, WWE. Bookmark the permalink. Leave a comment.